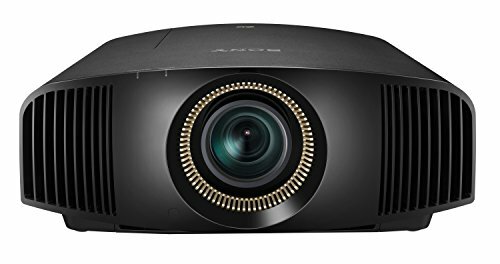 Home » Buying Guides » How To Use Plain Wall Instead of a Projector Screen? Yes, if you don’t want to spend much money on the screen then you can use it. Projector screens cost money to buy. The cheapest of them costs around a hundred dollar while others cost several hundred dollars. This is the reason many people want an escape from it. In less developed areas, it is a common practice to paint the wall and project the image on it. So you can do this, the image will project on the wall and you may have a nice movie experience. Okay you can store a lot of petrol in your home’s underground tank, use it for years and remain unaffected about fuel prices in the market. For sure it will work, but the quality of petrol in the pump and in your tank will differ a lot. 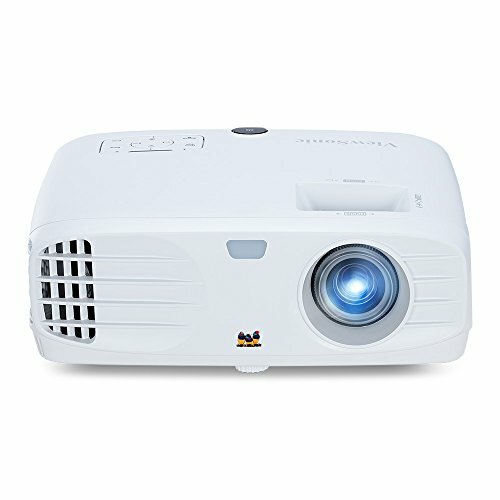 So the main question which arises there is, can you ignore the change in the quality of image between a plain wall and a regular projector screen? The answer to which is No. What makes projector screens special is their optical coatings. It enhances their reflective properties. The white wall will certainly fail to do this. Highlights will not be that much brilliant, contrast and color saturation of the screen will not be up to the mark. Most of the walls have not a smooth texture and this will reduce the sharpness of the image. 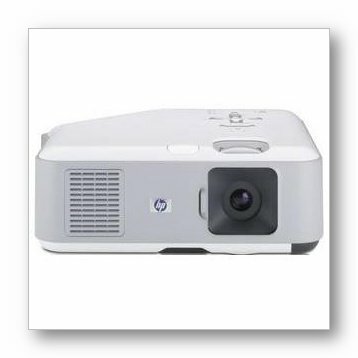 If we want to sum these points, we can say that you will get an image but the image will not be as good as your projector can produce. 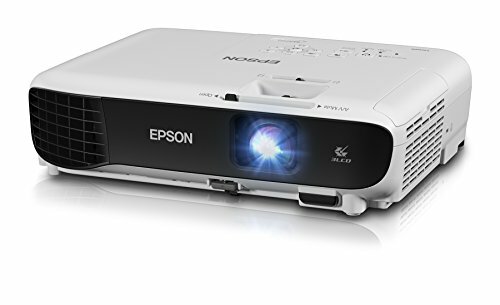 So you are not using the projector at its best. So you think these were the only features and you are ready to compromise a little to save the cost? No this is not the case. A very important benefit of a projector screen is that it has a frame on the sides. This benefit of the screen is often ignored but just imagine a screen without a frame. The visual quality of the image highly depends on it. If you are desperate for using your wall as a screen then you need to paint a black rectangle on the sides of the white space on the wall to give it a frame-like structure. Keep in mind that the wall must be painted white as other colors will not reflect the picture better. Now, have some last words. 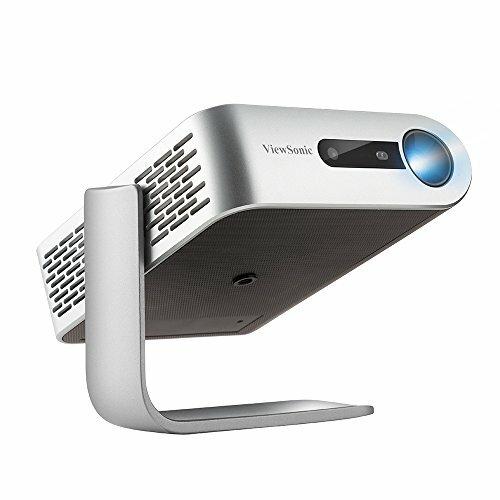 You think that buying a projector screen costs a lot of money to buy and to maintain? It is true if you buy an economical screen. You need to spend a lot on their maintenance, cleaning and other issues. 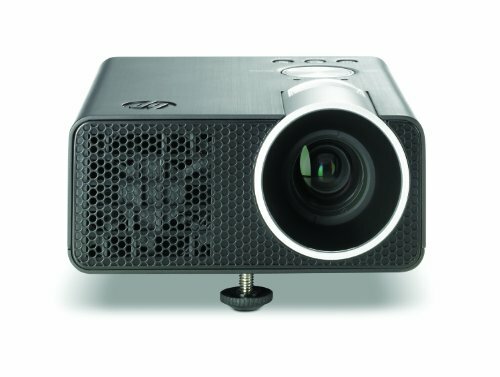 But there are also high-quality projection screens in the market. If you buy them, you ensure a lifetime investment. These are very expensive to buy, but they need one-time shopping. So I will advise that despite painting a wall white, or buying an economical low-quality screen, plan your budget for a high-quality investment. 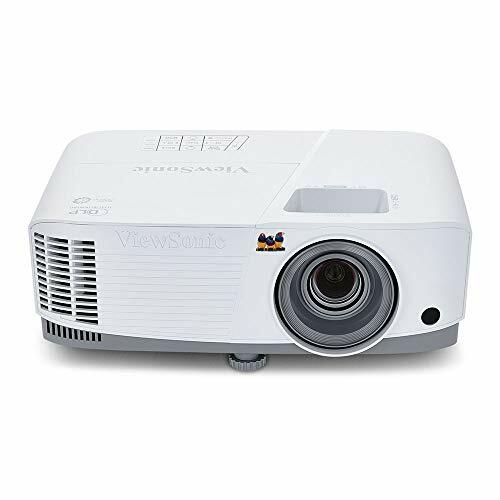 Study your options and buy a perfect projector screen for you.